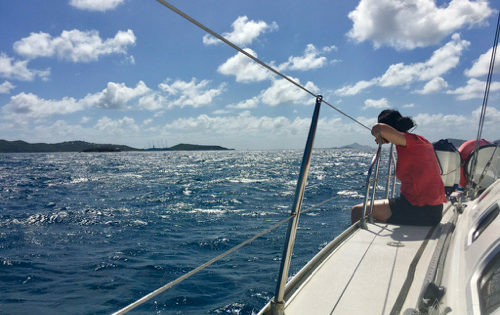 We often get asked about the difference between all the types of yacht charter available in the Caribbean, so we have created a Sailing Holiday Guide to help. 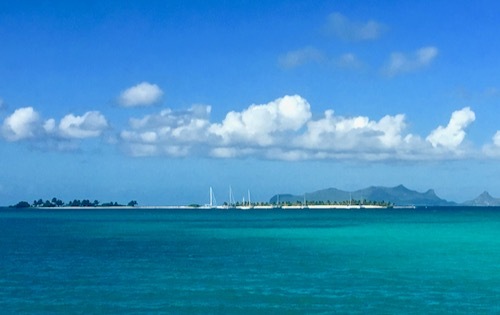 If you would like to know what is included in a bareboat, skippered, crewed or cabin charter and the ideal questions to think through when booking a yacht charter, then please download our free Sailing Holiday Guide. Selecting where to go. We have destination pages for the following islands we are sailing around next season. Grenada, Saint Vincent & The Grenadines, St Lucia, Martinique, Dominica, Guadeloupe, The BVI and the USVI. Deciding what type of sailing holiday is for you. Bareboat Yacht Charter, Skippered Yacht Charter, Crewed Yacht Charter or a Shared/Cabin/By The Cabin Yacht Charter. A link to our Packing for Your Sailing Holiday Guide. Discover your perfect Sailing Holiday by clicking here. If you have any comments or feedback on our article, please share below. Or, if you want to stay in touch and get special offers, discounts, unforgettable sailing holiday ideas and more sign yourself up here.